The is a clean park with all roads paved and concrete slabs to park your rig on. For those that Golf they have a nice course. 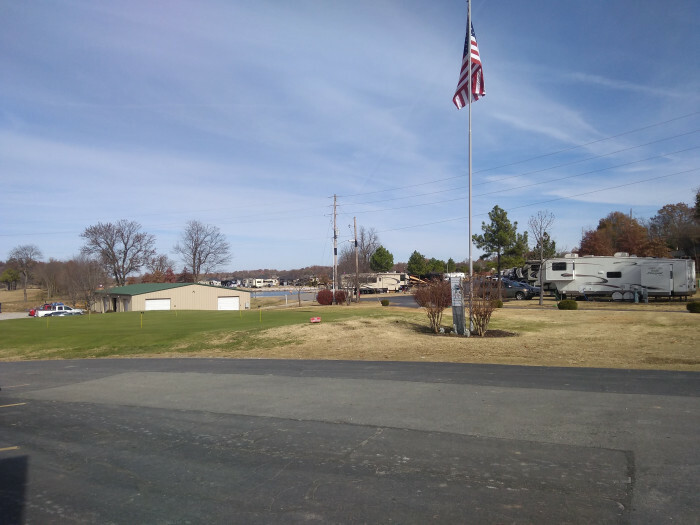 We camped at The Creeks Golf & RV Resort in a Motorhome. Very quite and wooded. The pool was only 3' deep and had no chairs so we couldn't set around the pool to watch the kids swim. The campground had limited black water dump at all sites. Some had it others didn't. 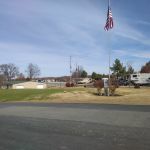 We camped at Partridge Hollow Campground in a Motorhome. Stopped here in Pensacola to visit relatives. Very quiet at night. The wifi could have been better. 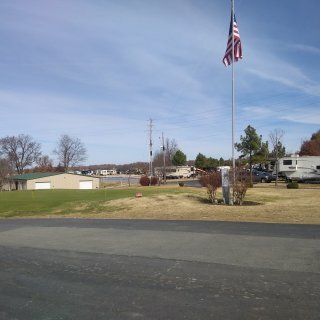 Neighboring lots were nearby. Sites were gravel and featured a picnic table and patio. We camped at Pensacola RV Park in a Motorhome.